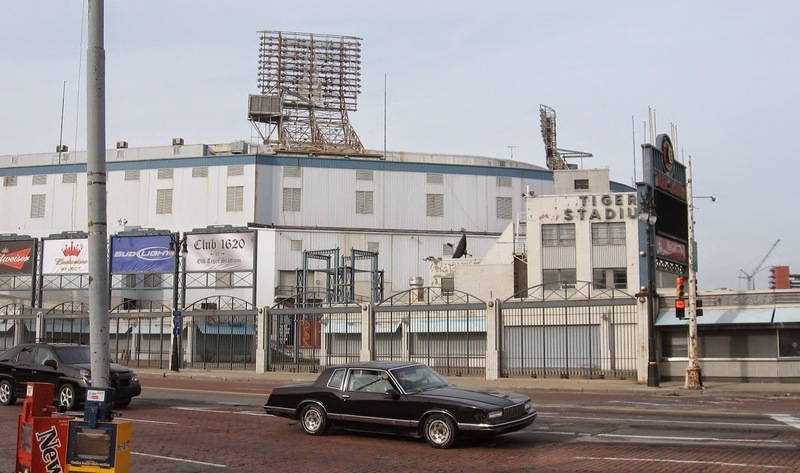 It was the third game since Mike Misuraca had been called up and his Milwaukee Brewers were up by two going into the sixth at Detroit's Tiger Stadium. The rookie Misuraca hadn't gotten into a game and he figured the score was too close for a major league debut. Except it wasn't. The call came and Misuraca was up. 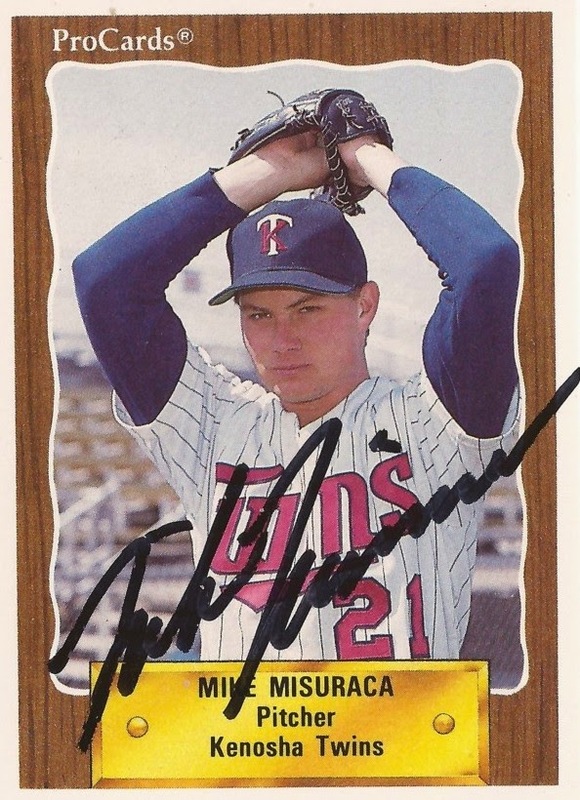 "I started rapid firing to get loose," Misuraca recalled recently to The Greatest 21 Days. "Then the bullpen coach (Bill Castro) said 'Hey, hey, hey, slow it down.'" The coach realized the situation, saying he'd been nervous for his own debut, Misuraca recalled. But that wasn't going to help, the coach relayed. "'You need to calm down, take a deep breath and just do what you've always done,'" Misuraca recalled him saying. "That kind of calmed me down." In his ninth professional season, Misuraca was making his major league debut. He went out and threw a one-two-three inning. He faced five batters overall, giving up a solo home run to the fifth on a hanging changeup. When he was done, he walked off the field past Tigers first base coach Jerry White, one of his old coaches from the Twins system. He recalled White congratulating him on making it to the majors. The first call Misuraca made after learning he'd made the majors was to his parents. He recalled the excitement of his father Carmen. Misuraca didn't have to make any other calls, he knew his dad would call everyone. "He had a car accident that day, he was so excited," Misuraca said. Misuraca had been playing with the Brewers' AAA team in Tucson. He arrived with the big club as it visited Detroit. 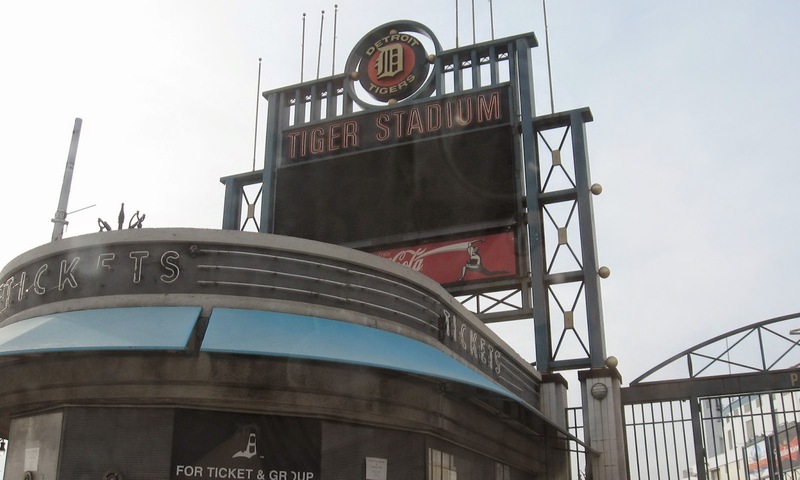 He recalled arriving at Tiger Stadium not knowing for sure if he'd even be let in. But he was. "It was almost like they knew who I was and were expecting me," Misuraca said. "I could have been anybody. I definitely didn't look like a big league baseball player." Misuraca got directions to the clubhouse and he found his locker. His name was on it. His jersey was there, too. "I was in heaven," Misuraca said. "I was like, "Is this real? This is real.'" Misuraca tried his best not to act star-struck. He got dressed and headed out to the field to shag batting practice. He also ran into his new manager Phil Garner. Garner shook Misuraca's hand and asked if he could go that night. Misuraca assured him that he could. It wasn't until his third game there, July 27, that Misuraca made it to the mound. After calming down in the bullpen, Misuraca faced the Tigers. He set down the first four batters he face, including striking out Travis Fryman swinging. Then came Bobby Higginson and a hanging 3-2 changeup. "I learned real quick that in the big leagues they don't take a hanging changeup for a ball," Misuraca said. Higginson took that hanging changeup and hit a solo home run and Misuraca was pulled. "That was my debut. I went an inning and a third and gave up that home run," Misuraca said. "But still I was on Cloud 9." Misuraca appeared in a game the next day at home versus Toronto. He gave up one earned in three innings. He had a scoreless inning Aug. 1. His next two outings - the outings that would be his final two major league outings - saw Misuraca get five innings of work and give up 11 earned runs. With his two most recent pitching performances, Misuraca recalled knowing he'd be sent back down. Called into the office, Garner broke the news. Misuraca understood. "At that point, I felt like, hey, there's some things I need to improve on still," Misuraca said. "But I felt like I would always get back there. I felt like I know what it's like here. I know how to get these guys out." Misuraca did get back. It was later that month. This time, though, he didn't make it into a game. His time then ended when the Brewers acquired a veteran reliever in Pete Harnisch. Misuraca had thought he'd spend the rest of the season with the big club. 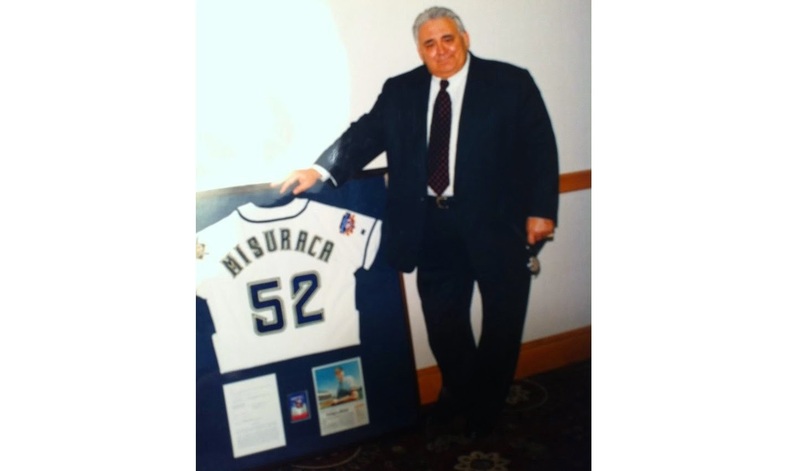 But Harnisch's acquisition made Misuraca expendable. "They sent me down and I was heartbroken," Misuraca said. "I can remember being on the airplane sititng in first class and I was sobbing like a baby. It was very heartbreaking." The two outings became his last both came against the Mariners, one at home and one away. The second outing was the worse of the two, one inning, five earned. 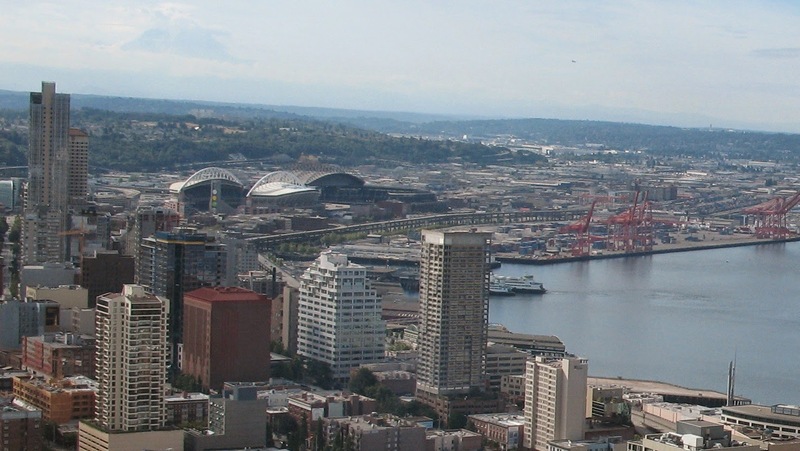 "The Mariners had an unbelievable lineup at time," Misuraca recalled of those two outings, "and I didn't fare too well. But, hey, I got there."